Little Big Farm, Blairstown, NJ – Organic Cut Flowers For Weddings / Special Events » As “Heard” on the Slow Flowers Podcast! As “Heard” on the Slow Flowers Podcast! 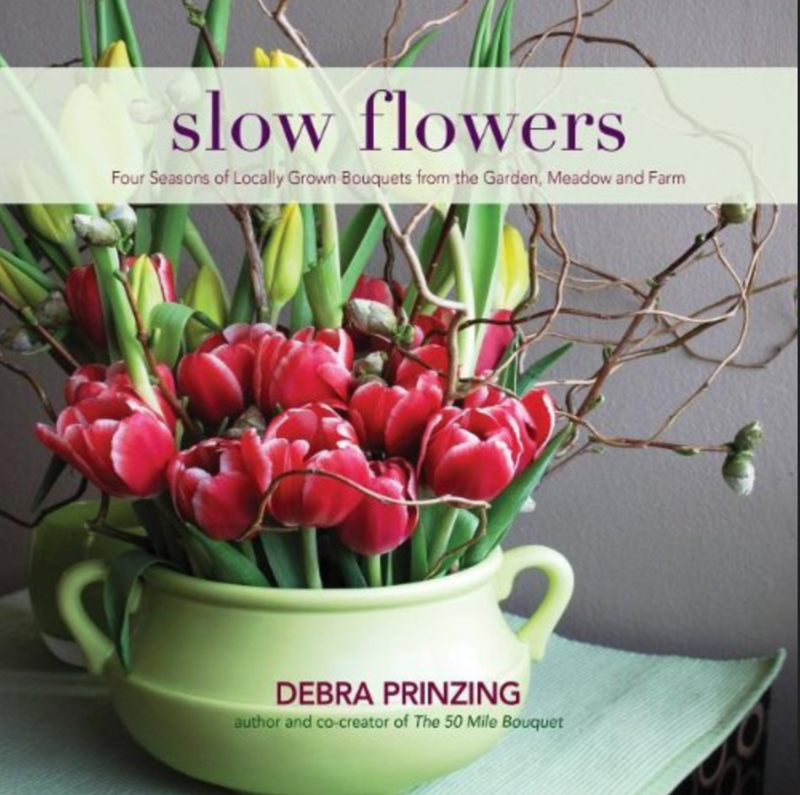 A very special “Thank You!” to Debra Prinzing for inviting Patti to share her story on the SLOW Flowers podcast. Patti and Debra spent about 20-minutes talking about growing organic cut flowers in the Garden State. Debra Prinzing is quite a celebrity on the American flower circuit. She is a Seattle-based expert who writes and lectures on gardens and home design. She is a frequent speaker for botanical garden, horticultural society and flower show audiences and is the author of numerous books such as “Slow Flowers,” and “The 50 Mile Bouquet: Local, Seasonal and Sustainable Flowers.” Debra is also a contributing garden editor for Better Homes & Gardens and other top publications, including Country Gardens, Garden Design, Organic Gardening and Horticulture, among others. The Slow Flowers Podcast is available on iTunes and is a great series for flower lovers thinking about what life on the flower farm is really like.